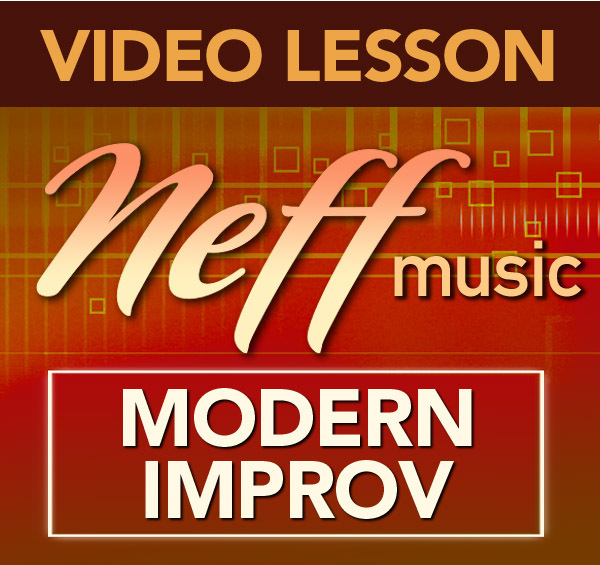 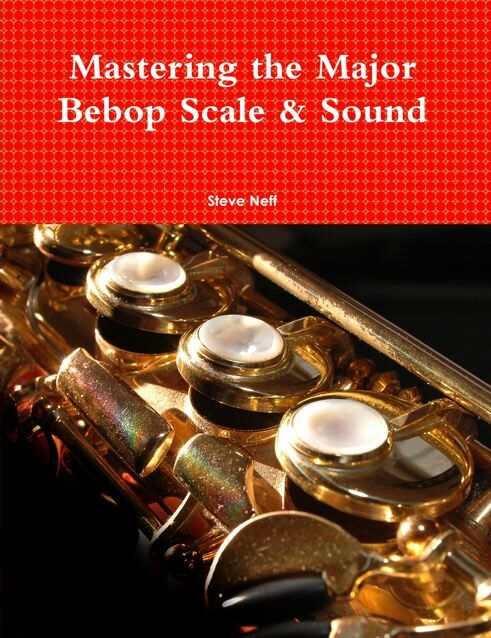 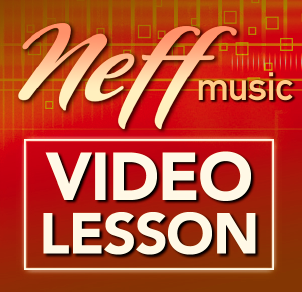 In this lesson I show you a method to practice your dorian,altered and major bebop scales in all 12 keys. 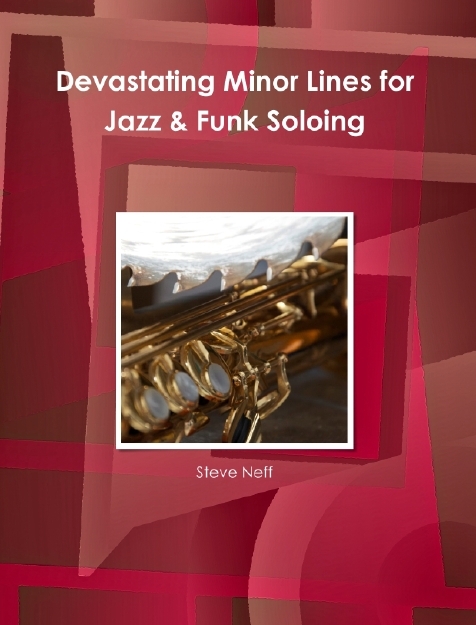 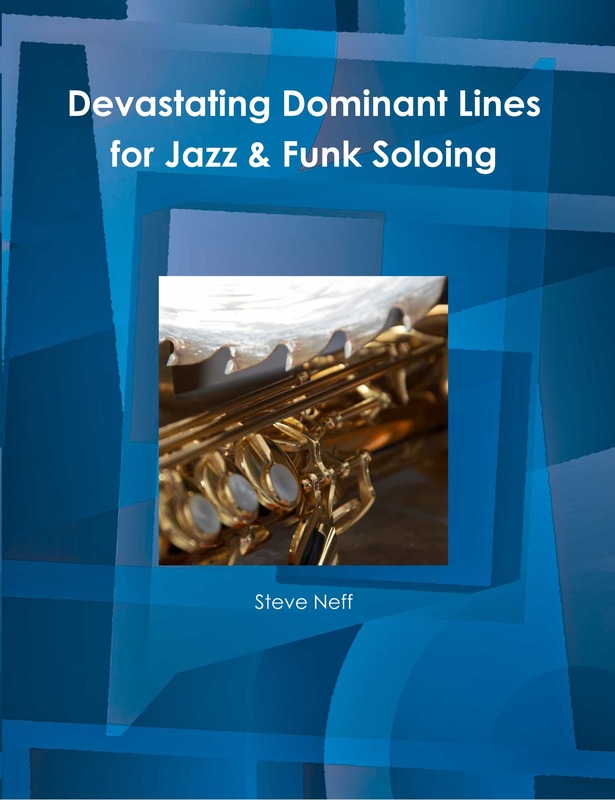 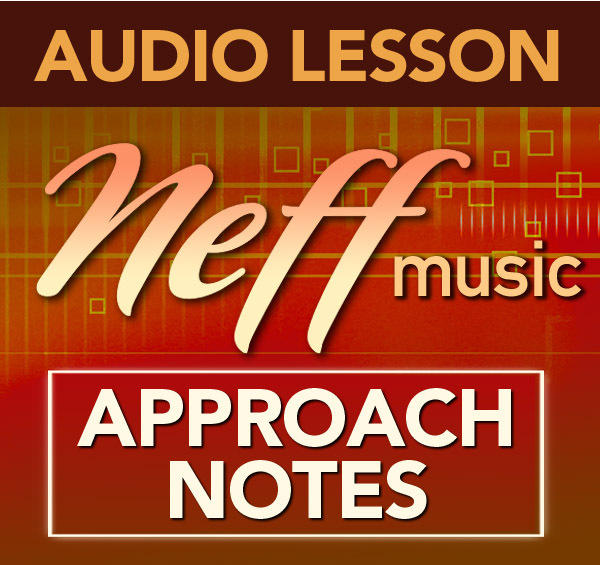 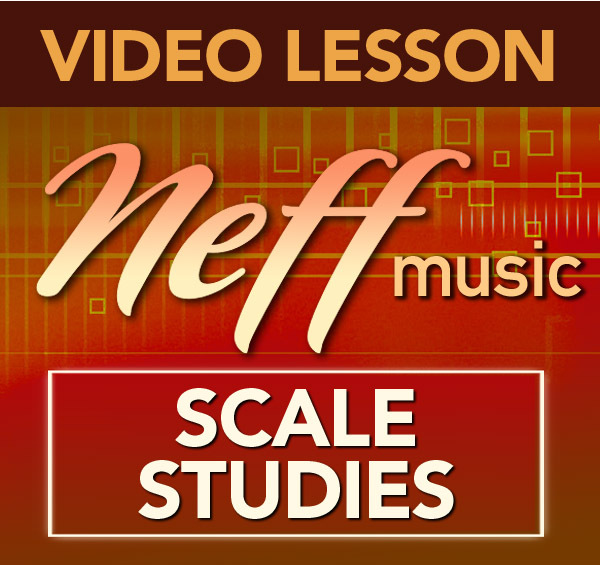 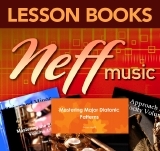 The goal of this lesson is for you to become proficient with all 3 of these scales and to be able to link them together effortlessly while playing through chord changes in any key. 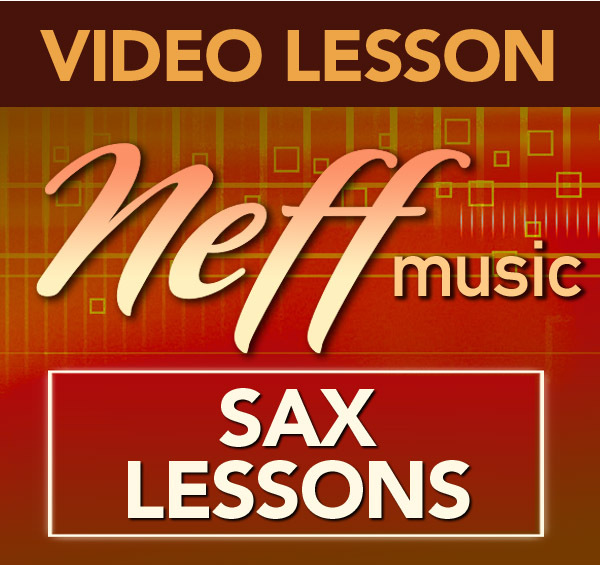 I have included a PDF of 8 sample exercises to get you started and talk about how to practice them with the play along provided.